Picking a wedding day isn’t always easy. It’s tough to find that perfect day that will work for all of your friends and family. Also, some people try to pick a day that will be easier for their better half to remember. The latter was part of Shawna Cook’s plan when she picked Sunday, Feb. 2, as her special day. "How about February 2nd? 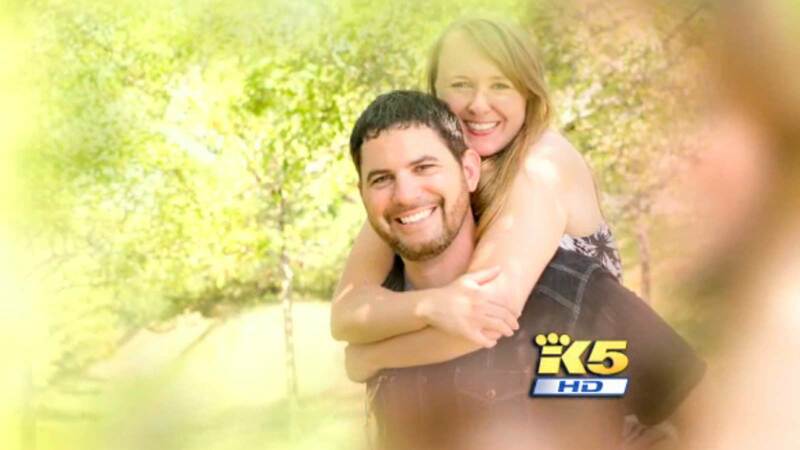 I thought 2-2, that’s easy enough for my fiance to remember," Cook told King 5 News. Cook, who is from Renton, Wash., and is a big Seahawks fan, forgot one important thing about Feb. 2. It’s Super Bowl Sunday. You know, that day when the Seahawks and Broncos will battle at MetLife Stadium for the Lombardi Trophy. "Kickoff is 3:30. Our ceremony starts at four o’clock," said Cook. "I immediately went online and I said, ‘Oh, that moment that you realize you just planned your wedding on Super Bowl Sunday.’"
She said her friends were shocked. Her cousins told her there better be a big TV at the wedding. Cook said they plan to have a 60-inch-screen TV at their reception. The couple wants to make the most of the mistake. They are embracing the idea of a Super Bowl wedding day. "We are commemorating the most awesome event in our life with the most awesome event in Seattle life," said Cook. "As soon as the ceremony is over, it is going to be Seahawks central for the next hour and a half." Now that’s how you roll with the punches. But what happens if the game gets ugly for the Seahawks and they get blown out by the Broncos? That could really kill the mood of the reception. Chances are her fiance, Brian Mascarelli, won’t mind too much. Why? He’s a 49ers fan.